How lovely to see you in the Snippets Playground again. It's been a while so Parsnip is hopping up and down waving a big hello! 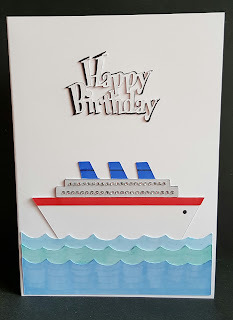 Super card, and I do love the bling for the portholes - it just adds that 'oomph'!